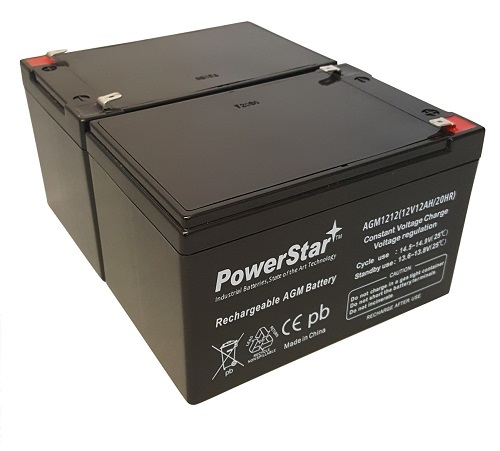 Two (2) 12V 12Ah batteries will replace batteries in APC models designated for the RBC6 model battery pack. The batteries in the set may fit other UPS models. Please check your documentation for battery set compatibility. You may re-use your old wiring harness. Our battery packs do NOT ship with wiring harnesses or any additional hardware.